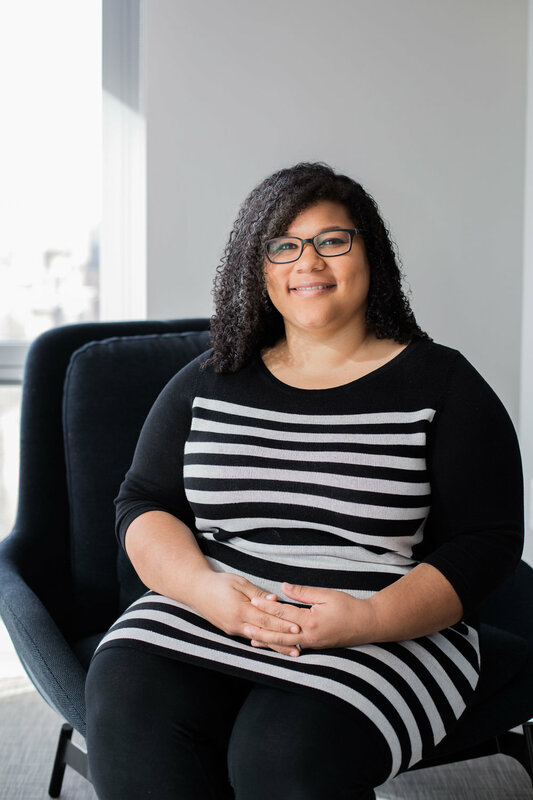 Danielle Murphy holds a Masters in Social Work from New York University and pursues ongoing training in Somatic Experiencing. Additionally, Danielle is a 2014 NASW Emerging Leader award recipient. Prior to private practice, Danielle worked in Community Mental Health. She primarily worked with adults with mental illness and individuals recovering from addiction. Danielle worked in a recovery-focused program that emphasized belief in the individual’s ability to recover from all types of psychiatric, medical, substance and environmental difficulties. She served in various capacities, including Program Director. Danielle currently sees adults and adolescents for individual therapy. Danielle specializes in trauma recovery work, integrating mind/body techniques that allow a survivor of physical, sexual, emotional or institutional trauma to make meaning of their experiences and find peace in their lives. She has successfully worked with many diverse clients, who presented such issues and areas for exploration as depression, anxiety, trauma, grief, relationship difficulties, career difficulties, spirituality, self-esteem, co-parenting, new motherhood, separation/divorce and stress management.